For us at Meso, it was great to hear about the exchange of ideas – however clandestine – in a way that provided real community. We are really interested in how food and kitchens build community and provide for cultural exchange: whether it is at a small family meal, a large school potluck, or neighbors at a block party. Sometimes we take for granted how much food can bring people together and discuss differences and find commonalities. Which reminded me of my own family and the connections to food-built communities. 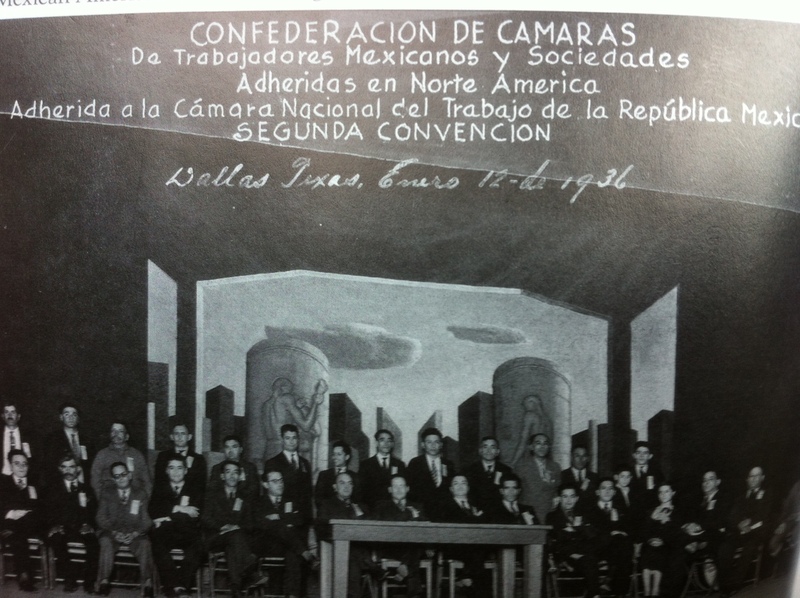 In the 1930s, my abuelo and other members of my family were involved in a movement in Texas to support workers, many of which were kitchen workers. Although there were labor unions, Latinos were largely kept out. 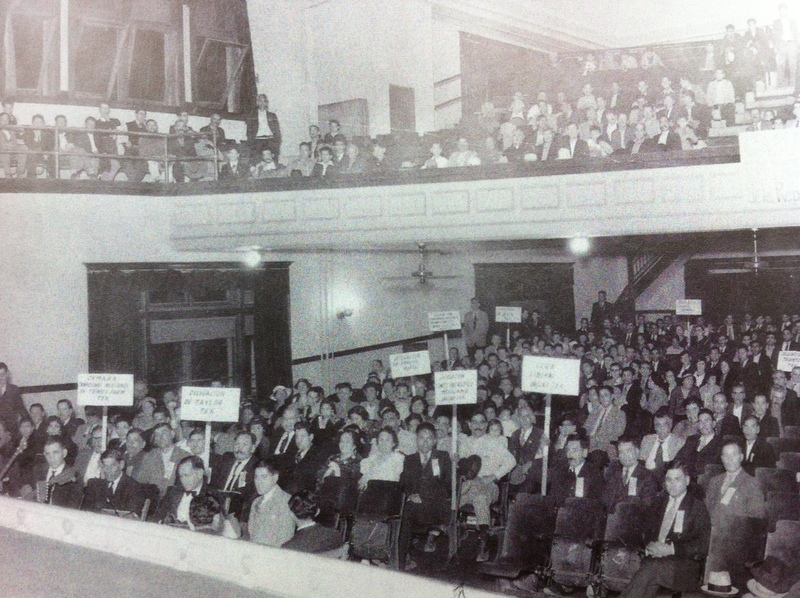 The pictures below are from one of the conventions. Latino workers from places like Texas, Kansas, and Minnesota came together to find strength in their community, and work towards common goals. My abuelo, who worked in a cookie factory, was actually kicked out of the United States for a time because of his organizational efforts. I was really interested in the parallels of my abuelo’s story, and the disadvantaged people of Soviet Russia, coming together into communities, taking actions big and small. The role of labor in food industry is also something Meso wants to discuss more in the future. Stay tuned. 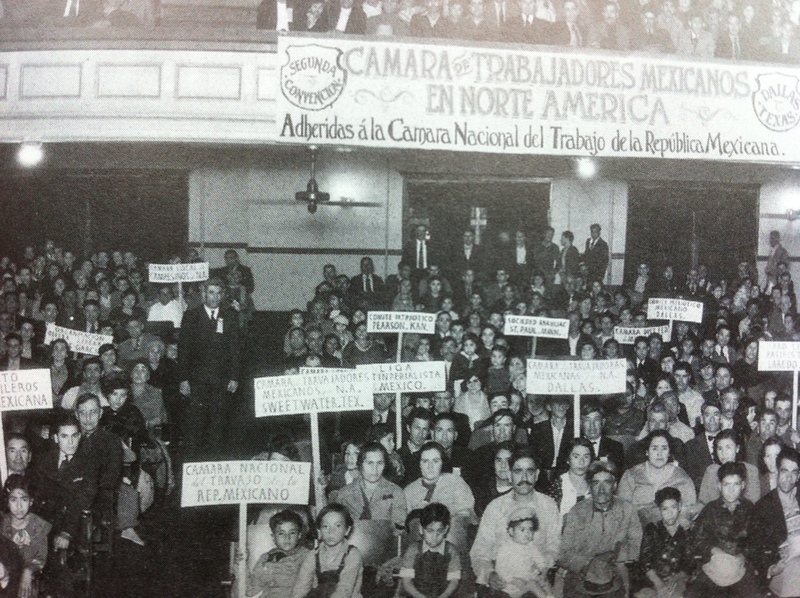 If you would like to learn more about the Mexican labor movement in the United States, we recommend Juan Gómez-Quiñones book Mexican American Labor, 1790-1990. How has food played a role in your family or community? Please share. This entry was tagged Juan Gómez-Quiñones, kitchen, Labor, movement, NPR, Russia, Soviet, Texas. Bookmark the permalink.